During your time at Iowa State University, you will find a home at the Veterans Center. Since 2012 we have been working together with other offices and departments on campus to provide first class support to Veterans, military personnel, and their families. 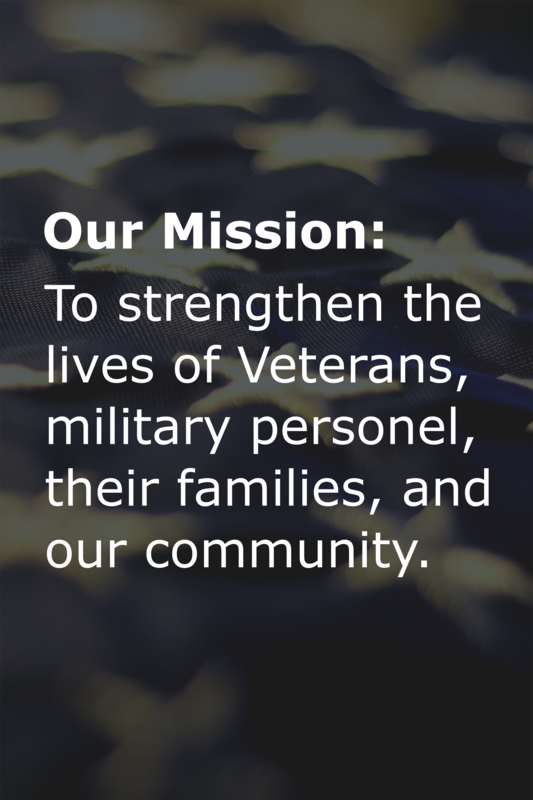 You will find the Veterans Center to be a place where you can go for Veteran-related questions and to connect with others in forming a greater sense of camaraderie around a shared common experience. We are here to help with the unique challenges associated with transitioning into a university setting. As an extension of our services here at Iowa State, we have outstanding staff ready to serve you, including VA Certifying Officials, as well as point people in Accounts Receivable, Financial Aid and more. Our office has developed a variety of programs designed to help student Veterans, military personnel, and their families build connections with one another and make the most out of their Iowa State adventure. The Center lounge is located in the Room 3540 of the Memorial Union and offers a great place for students, faculty, staff, and community members to relax, eat lunch, find resources, and connect around a shared experience. We are generally open 8:00am - 5:00pm, Monday through Friday. Feel free to stop by and say hello. Our staff is always here as a resource. Should you need assistance, please contact us.